Renae graduated from Northwest University in 1995 with her Bachelor’s Degree in Behavioral Science. In 2002, she graduated from Assembly of God Theological Seminary with her Master’s Degree in Licensed Professional Counseling. She has 28 years of experience in financial accounting and administration, has used Quickbooks since 2000 and is Quickbooks Online certified. 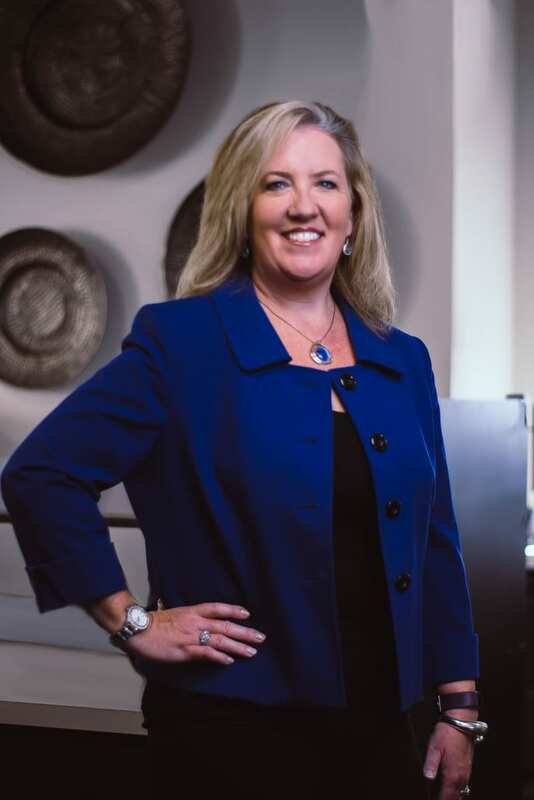 Outside of the firm she enjoys spending time with her three sons watching them play and excel in baseball…one of her sons got to play in the World Series. Renae also enjoys staying active by exercising, dancing, jazzercise-ing, going to concerts, being outdoors and at the lake, golfing, scrap-booking, and traveling.